Over one hundred years ago, Rihachi Mizuno established Mizuno Bros Ltd and began to manufacture athletic uniforms, baseballs and baseball gloves. Three decades later, Mizuno Golf was born as the company produced the first-ever Japanese made golf clubs. Favoured by many past and present players on Tour including former number one Luke Donald, the 2013 Women’s Open Champion, Stacey Lewis, Sir Nick Faldo and the late Seve Ballesteros, Mizuno golf clubs are a solid staple in the professional golfing world. Mizuno golf clubs, in particular their 'grain-flow' forged irons such as the MP and JPX ranges, along with their drivers, fairway woods and putters, are considered among the best available to the market today. 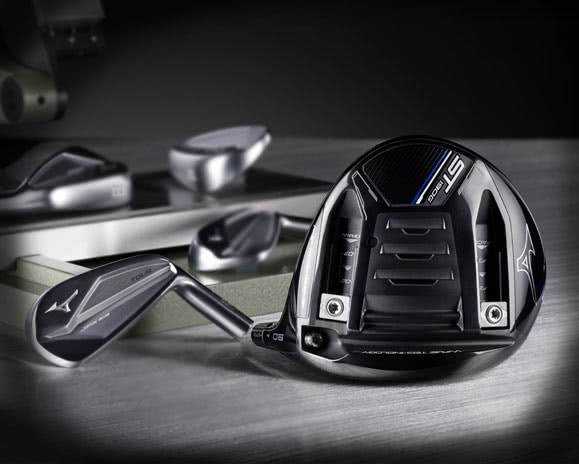 Alongside their world-class golf clubs, Mizuno golf equipment includes golf shoes, golf bags, golf balls and clothing. 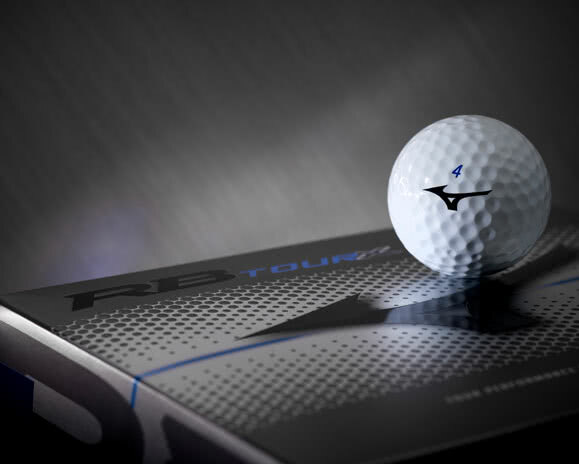 The brand’s latest MP-S golf ball is excellent for players of all abilities and has been singled out for its capacity to stick to the green in fast playing conditions. 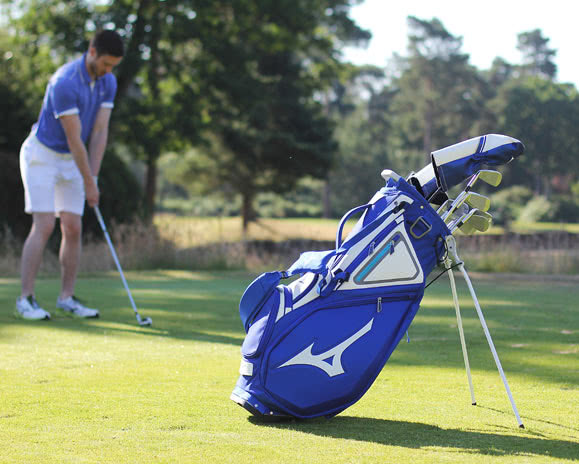 With ranges suitable for both professional golfers and keen amateurs, Mizuno continues to be a driving force in innovation and commitment to excellence on the course. 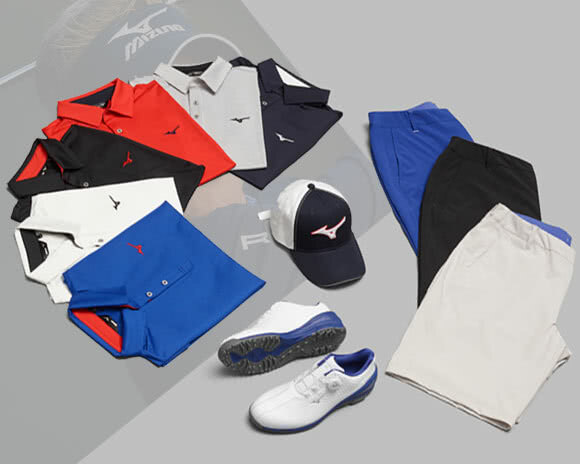 At GolfOnline we have an extensive range of Mizuno Golf equipment in stock including thermal base layers, breathable waterproofs and many other accessories and gifts. If for any reason you are unable to find an item in stock, contact us to order directly from Mizuno (subject to availability).